WASHINGTON, April 17, 2018 — We know fuels like gasoline and alcohol can burn. But sometimes, when the conditions are just right, a hand-held container of fuel being poured near an ignition source can shoot out a ten-foot jet of flame. Flame jetting is extremely dangerous and has caused several deaths. 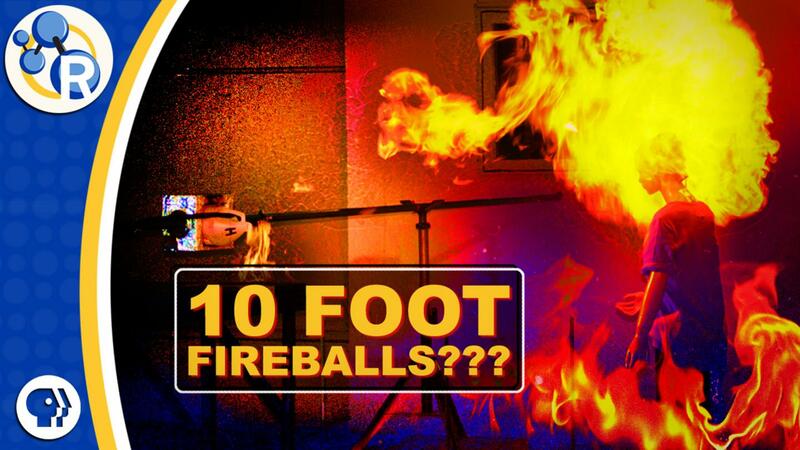 In this video from Reactions, the bizarre phenomenon is explained with help from the Bureau of Alcohol, Tobacco, Firearms and Explosives: https://youtu.be/5sfUl6GIdYo.